A: While your children are US citizens themselves simply by virtue of their birth in the US, this has no automatic effect on your immigration status as theparent. You still are undocumented, and you still could be removed from the US if you come to the attention of US Immigration and Customs Enforcement. It is imperative that you file for adjustment of status (green card) as soon as possible, with your US citizen spouse as the sponsor. It currently is the policy of the US immigration authorities to allow undocumented applicants with US citizen sponsors to remain in this country from the time when their applications are logged in to the time when the decision is made on their case. Before that time, you are vulnerable to removal from the US. And note that the ability to remain in the US definitely does not mean that you can leave the country and return before the application has been processed. 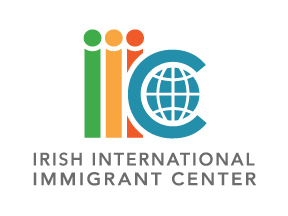 For a free, confidential consultation on family-based permanent residence or any other aspect of immigration law, visit one of our legal clinics advertised in The Emigrant.